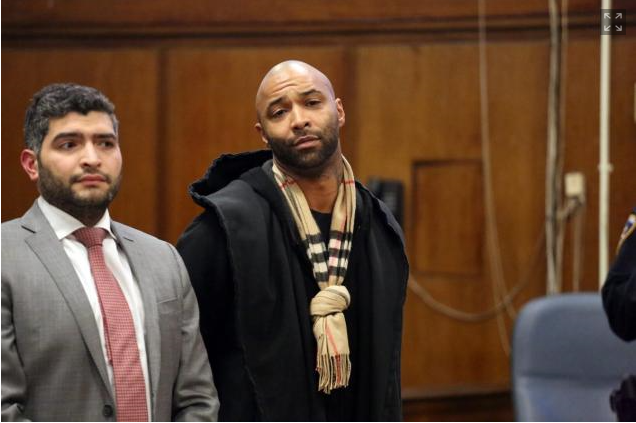 Yesterday in a Manhattan courtroom Rapper Joe Budden caught a break when a judge threw out charges for domestic violence and grand larceny. He did however plead guilty to a lesser crime of disorderly conduct in order to appease the prosecution and the judge. Morally they felt as though he should be charged for something. He made it by the hair of his chinny chin chin, they try there darndest to persecute celebrities specifically African American ones. Lindsay Lohan got so many chances it almost felt staged, like this cant be real as many times she violated court orders. A relieved Joe Budden tweets his thoughts below.